Latest Investor In Rahul Yadav’s Startup? Yuvraj Singh! 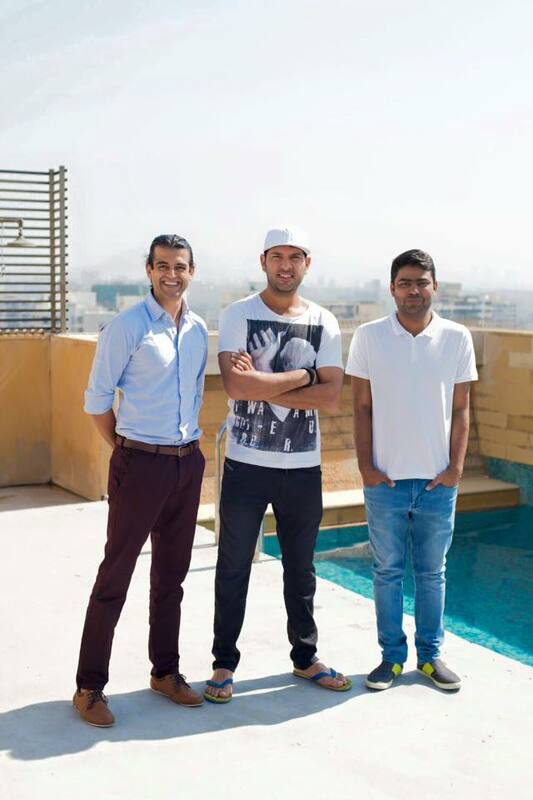 Rahul Yadav has found another high profile backer for his new startup Intelligent Interfaces – it’s Indian cricket legend Yuvraj Singh. “Proud to back Rahul Yadav and Intelligent Interfaces (ii) in helping the Government govern 100x better with the help of technology. Get ready for the (r)evolution!”, posted Yuvraj on Facebook. Yuvraj Singh has been actively investing in Indian startups of late, having put in money into EduCart, Black White Orange and SchoolGuru. His VC fund, YuWeCan (a clever pun on his nickname, Yuvi) has committed to investing Rs. 40-50 crore in Indian startups. Earlier this month, Yadav had found investments in his startup from Flipkart’s Sachin Bansal and Binny Bansal and Paytm’s Vijay Shekhar Sharma. Yadav’s startup, Intelligent Interfaces, aims to help the Indian goverment make policy decisions using high end technology.